The husband of a British aid worker jailed in Iran has met with British Foreign Minister Boris Johnson to discuss securing her release. Nazanin Zaghari-Ratcliffe was sentenced to five years in prison for plotting to overthrow the Iranian government. Radcliffe said his meeting with the foreign minister was positive. 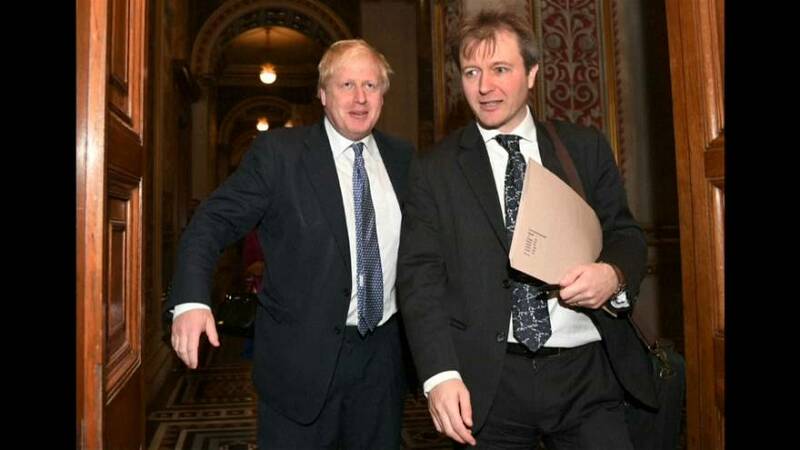 Johnson was criticised earlier this month after comments he made that Zaghari-Ratcliffe was teaching journalism before her arrest in April last year raising fears her sentence might be extended. He later apologised for his comments and insisted he was doing everything possible to bring about the jailed woman’s release. Johnson also stressed the importance of an appeal on humanitarian grounds to secure her release.